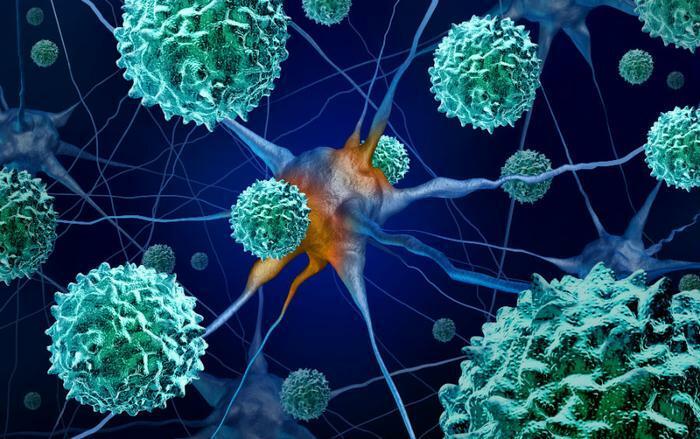 In late October, the Centers for Disease Control and Prevention (CDC) reported that acute flaccid myelitis (ACM) -- a polio-like disease that mainly affects children -- was on the rise across the United States. Over 200 cases were under investigation at the beginning of last month, and the infection had spread to affect half the country. Now, the agency is reporting that the disease appears to be somewhat under control. “Based on the number of reported cases of AFM in the United States through November 30, 2018, it appears that the number of persons under investigation (PUIs) for AFM has peaked and will continue to decline for the remainder of 2018,” the CDC wrote. Since the outbreak started, the CDC has been updating both the confirmed case counts and the number of cases under investigation. The most recent totals found that AFM had spread to 33 states and 134 cases were confirmed, though the agency continues to monitor the disease closely and release new totals each week. In the report released today, the CDC notes that 18 new cases were confirmed in the last week, but the majority of these occurred between September and October, which is a positive sign. The CDC began monitoring AFM in 2014, and though the agency is still unsure what causes the disease to spread so rapidly, a pattern has developed in which more cases of AFM are confirmed every two years. In 2014, 120 cases were confirmed, and then by the next year, that number dropped rapidly to 22 cases. In 2016, the number shot back up to 149 confirmed cases, only to drop again in 2017 to 33 confirmed cases. The up-and-down pattern has persisted this year with 134 cases. Experts have found that the majority of cases are found between August and October, and they tend to be on the decline around this time of year, which the CDC is expecting to happen for the remainder of 2018. “Although fewer cases are expected in coming months, CDC and partners continue to carefully study AFM to gain new understanding of the condition so that we can better diagnose, treat, and prevent it in the future,” the CDC wrote. With this most recent stream of AFM cases, CDC advisors reported their frustration with the way the agency has handled the disease. The cause of AFM remains unknown, and advisors felt that the agency wasn’t doing enough to share information with consumers on warning signs of the illness and other ways to protect children. Experts warn that parents should look out for arm or leg weakness or loss of reflexes or muscle tone. AFM can eventually lead to paralysis, and the disease can become serious rather quickly.